Laura Wiess captures the visceral emotion of a girl’s journey from innocence to devastating loss and, ultimately, to a strange and unexpected kind of understanding—in this beautiful and painfully honest new novel. Are there any answers when someone you love makes a tragic choice? Before and After. That’s how Rowan Areno sees her life now. Before: she was a normal sixteen-year-old—a little too sheltered by her police officer father and her mother. After: everything she once believed has been destroyed in the wake of a shattering tragedy, and every day is there to be survived. If she had known, on that Friday in March when she cut school, that a random stranger’s shocking crime would have traumatic consequences, she never would have left campus. If the crime video never went viral, maybe she could have saved her mother, grandmother — and herself — from the endless replay of heartache and grief. 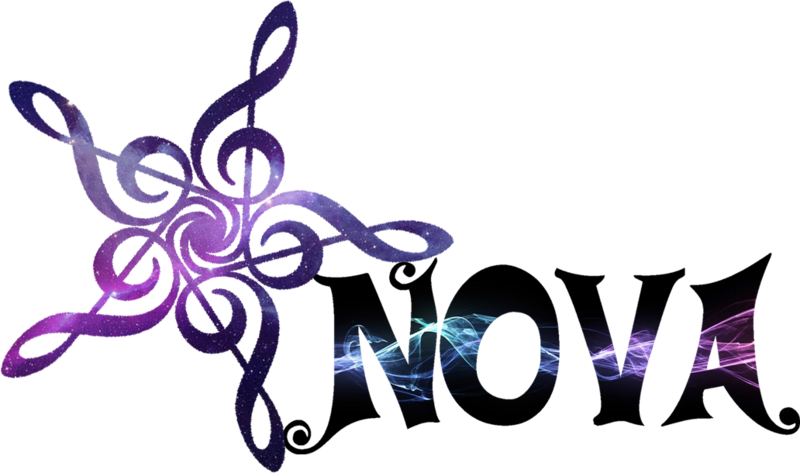 Finding a soul mate in Eli, a witness to the crime who is haunted by losses of his own, Rowan begins to see there is no simple, straightforward path to healing wounded hearts. Can she learn to trust, hope, and believe in happiness again? I have only just figured this out. I am the black sheep. Do not take anything I say in this review to match you. Most people loved this book. I... Did not. This book should've been everything I wanted. It should've been emotionally crippling, hurting and heartbreaking 'till the very end. For me, I felt close to nothing and was bored by a lot of the content in this book. It talked about big situations in what I found to be a very unprofessional and unskilled way. I didn't like how things were handled and ultimately got bored. Very easily. The main plot is of how a girl's life goes horribly wrong when her father fails to save a child from the parent's suicide attempt. I get that we were supposed to be sympathetic for this MC; I mean she's gone through so much crap. But she's an idiot. She blames herself because the whole reason her father got the case was because he was picking her up from school after she skipped. Is this another "I blame myself for everyone else's mistakes?" story? Yes. And is it her fault? Of course not. She's an idiot who skipped school but at the same time, the whole "I blame myself" theme throughout the book was irritating. This MC just annoyed me so much. She was a void of sadness which is totally normal for the situation, but you can't have blind sadness. Think Twilight: New Moon all over again, but with a better reason. She didn't react to anything. You can be sad but still be interesting at the same time. The whole "I am sitting in my pool of grief" was not working for me. It wasn't my thing and because of the lack of interest, brought me down to the point I wanted to DNF. I wanted to be consumed in this MC's pain because seriously, her dad committed suicide. This is something that's traumatizing and I wanted to feel like the MC. What actually happened was that the way the "I'm consumed by pain" feel got tiring even though it was a main theme. I wanted to cry with the MC but with her stupid inner monologue and (plain and simple) idiocy, I wanted to DNF this book right away. The love interest bored me, like everything else. I don't even want to go into detail. He was just a tree in her backyard or something like that. I get that romance wasn't supposed to be a big thing (thank God) but this MC wasn't going to get herself out of this hole by herself. The only thing that keeps me from DNFing the book was (somewhere close to the end) was that I let go of my hatred of the MC and just let myself sympathize with her. Because "what the hell!" Also, the writing was tolerable and "somewhat" captivating. It wasn't terrible, so that's something that hauled me through this story. But honestly, this was a boring contemporary with a dumb girl, lackluster love and events that were meant to be tragic. What a flop of what was meant to be gritty and hardhitting. What a shame. 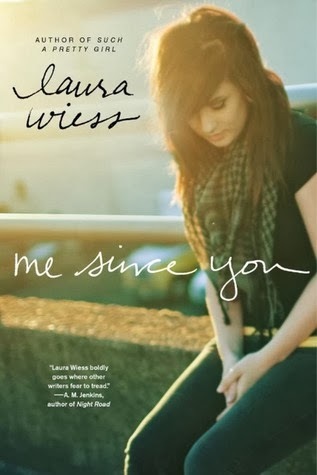 Laura Wiess is the author of the critically acclaimed novels Such a Pretty Girl, chosen as one of the ALA’s 2008 Best Books for Young Adults and 2008 YALSA Quick Picks for Reluctant Readers, and Leftovers. Originally from Milltown, New Jersey, she traded bumper-to-bumper traffic, excellent pizza, and summer days down the shore for scenic roads, bears, no pizza delivery, and the irresistible allure of an old stone house surrounded by forests in Pennsylvania’s Endless Mountains Region. Email Laura Wiess at laura@laurawiess.com or visit http://www.laurawiess.com for more information. Aww I'm sorry that this one wasn't for you! We're review twinning today, but I can see where this one didn't work for you. Great review, though! Sorry you didn't like this book. It does sound interesting though. Thanks for the honest review.